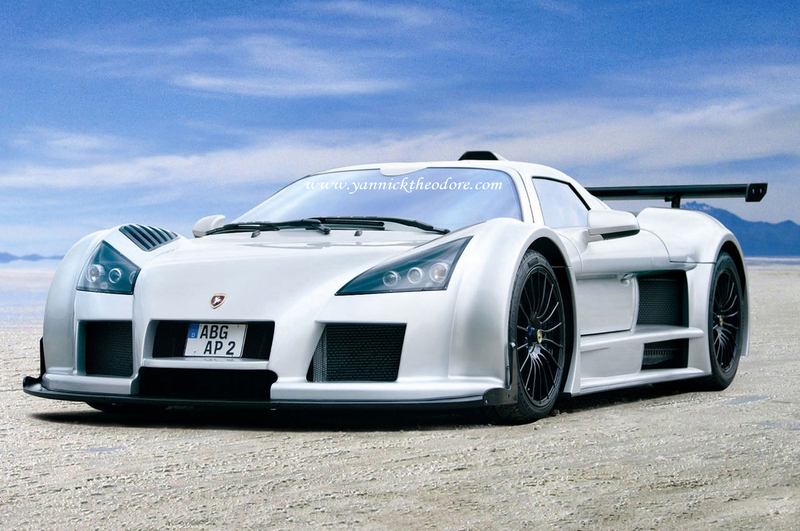 The Gumpert Apollo is one of the fastest and most furious car on the market! It is actually made by the former Audi engineer Roland Gumpert who produces the high-dollar, high-performance, gullwinged Apollo supercar that is essentially a race car for the street! It is a car that puts speed and grip above all else which is reflected in it’s aerodynamic styling but the Apollo can easily be confused with a luxury car as it’s leather and suede interior wrap nearly every surface merely hide the light-weight carbon fiber of the car. Under the hood, the new 2013 Gumpert Apollo Enraged is powered by a 4.2 liter V8 twin-turbo engine that delivers a total of 780 HP and a peak torque of 678 lb-ft. It is capable of going from 0-60 in 2.9 seconds and to 124 mph in just 8.7 seconds.